picturesque or as exploration of living processes. These issues are raised and explored in connection with Western cultural movements, and within a full international and historical context. 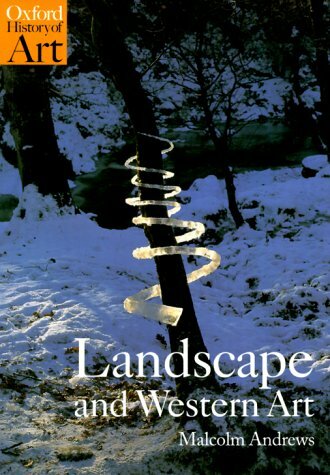 Many forms of landscape art are included: painting, gardening, panorama, poetry, photography, and art. The book is designed to both take stock of recent interdisciplinary debates and act as a stimulus to rethinking our assumptions about landscape. Nature as Picture or Process?